More then 120 bikes donated, and counting! 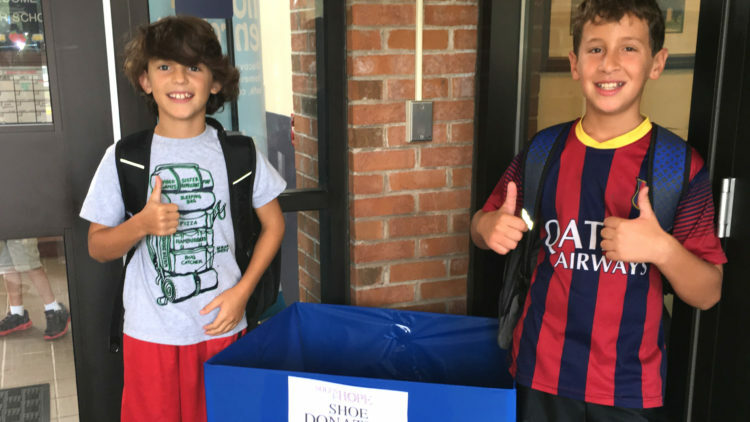 Soles for Hope – over 1,700 pairs of shoes collected! July 2016 Bike Drive – we broke 100! Mei Mei’s Wishes – Goat Milk Soaps Fundraiser! Shave For A Cure A Success! Another successful year of rounding up 85 bikes from our awesome community. 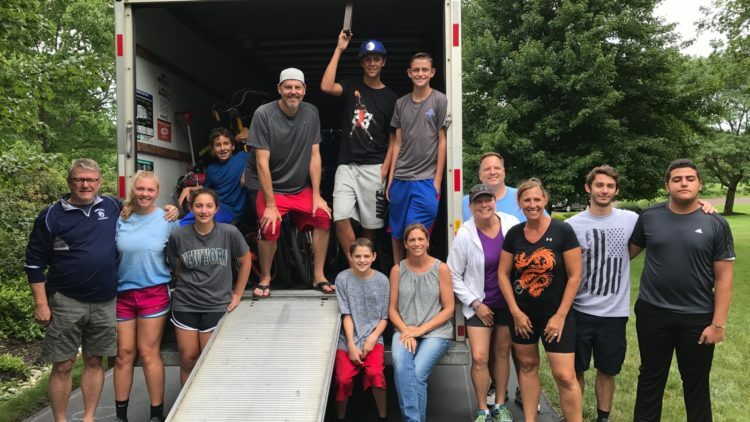 The Trenton bike exchange was happy to pick up a full truck load of 85 bikes that will benefit the Trenton Boys & Girls club. Our first trip with a crew to T.A.S.K. to serve dinner. 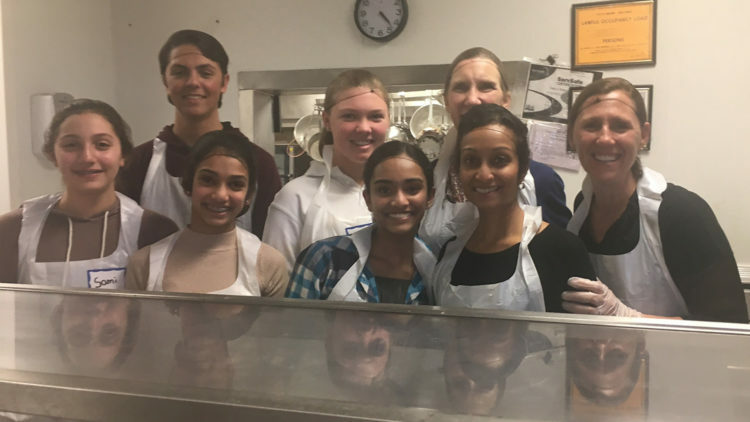 We worked the line with smiles! 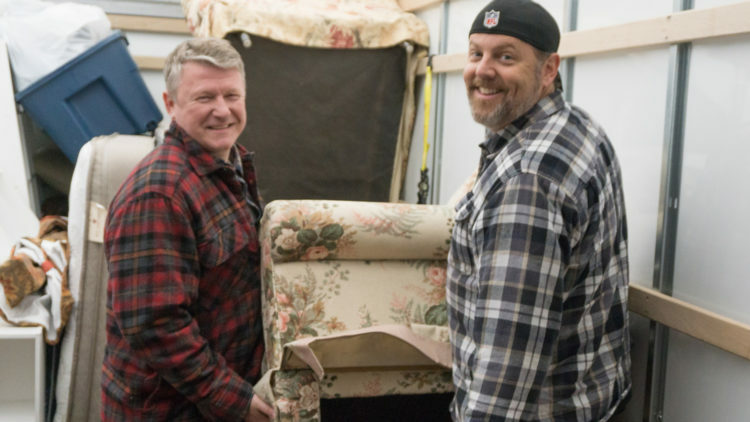 HomeFront Furniture Drive May 4th, 2019 We will arrange pick-up with our big moving truck! It’s that time of year where we get to drive a huge Penske truck, help all of you get rid of furniture that isn’t being used, and get a tax deduction! 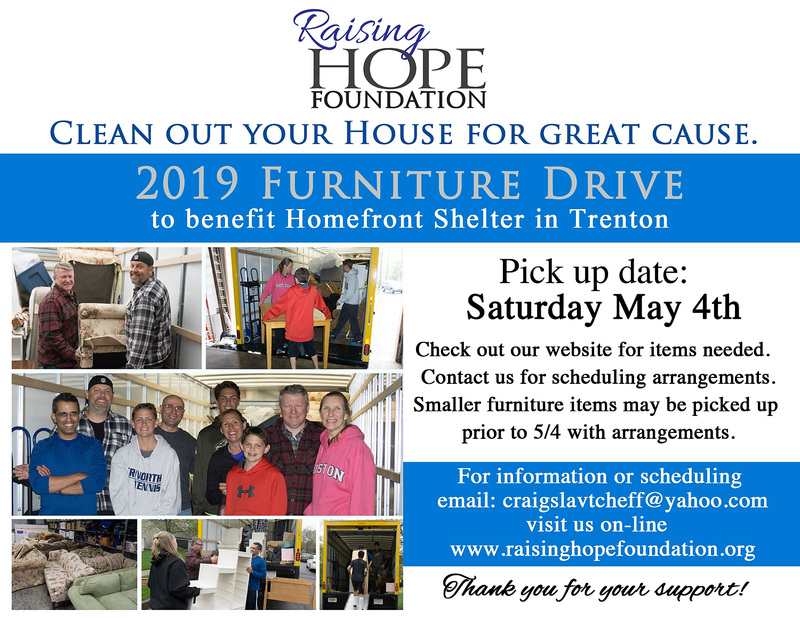 On Saturday, May 4th, the Raising Hope Foundation will collect gently-used household furniture/goods and gently-worn clothing to benefit the clients of HomeFront NJ (www.homefrontnj.org). 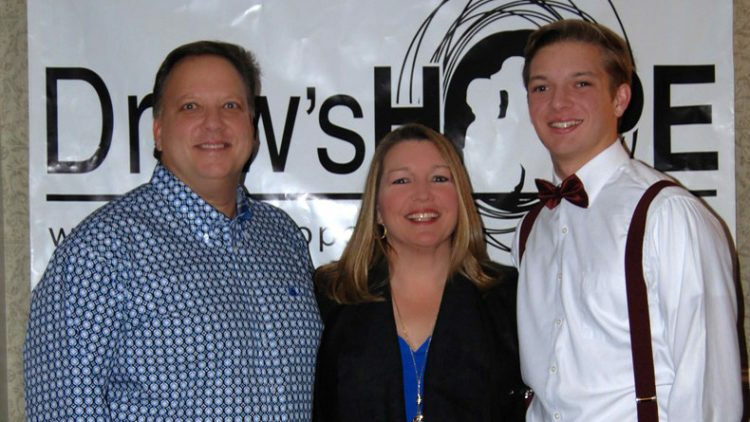 HomeFront’s mission is to end homelessness by harnessing the resources and expertise of the surrounding community. While lessening the immediate pain of homelessness, HomeFront helps families become self-sufficient by providing the skills and opportunities needed to ensure adequate incomes. 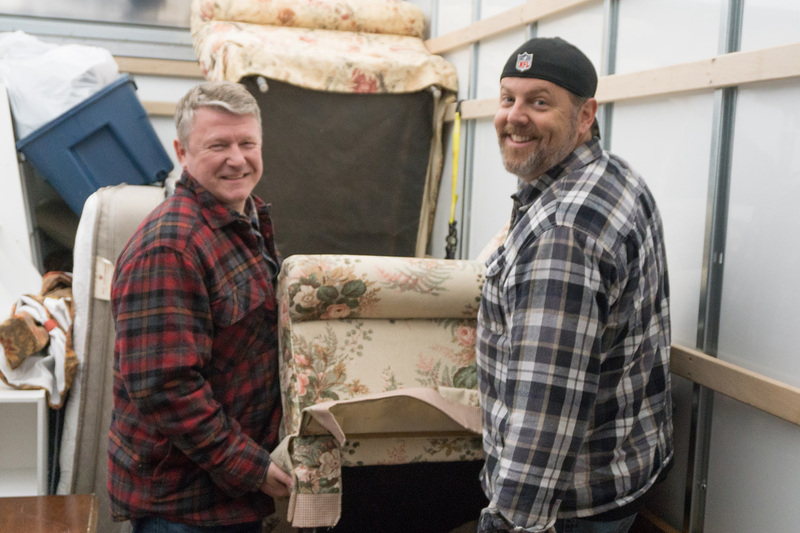 Like in years past, we’ll drive around a big moving truck to pick up your donations. 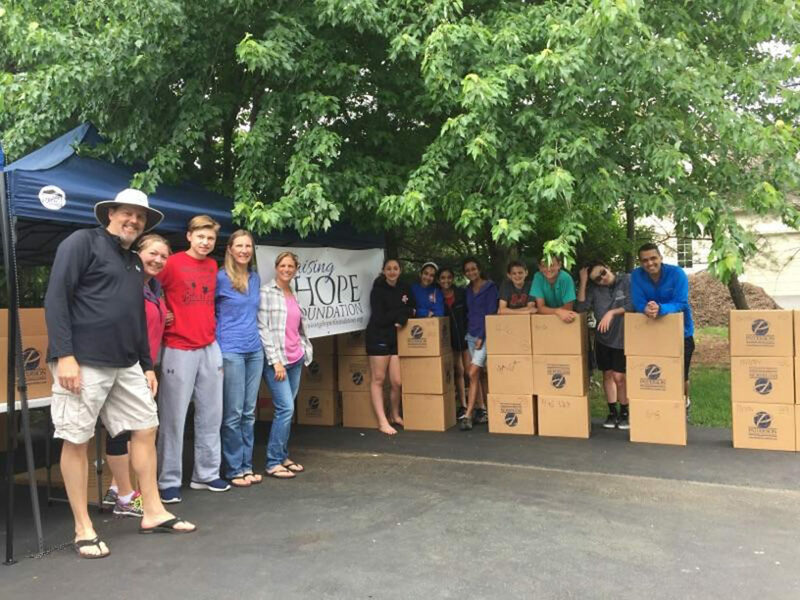 The items clogging your basement will go a long way towards helping families in need since many of them arrive to HomeFront’s door with only the clothes on their backs. All items are given to the families for free – nothing is sold – to help them establish a new home. And since HomeFront is a 501(c)3 organization, you can deduct the value of the donated items from your taxes (we’ll supply the donation receipt at pickup). To schedule a pickup on May 4th, please email the following information by April 28th to Craig Slavtcheff email: craigslavtcheff@yahoo.com. We will be happy to add you to the list of pickups between 11 a.m. and 3 p.m.
For more information about this event, you can also contact Dawn at the same e-mail address above. Thank you in advance for helping the homeless! 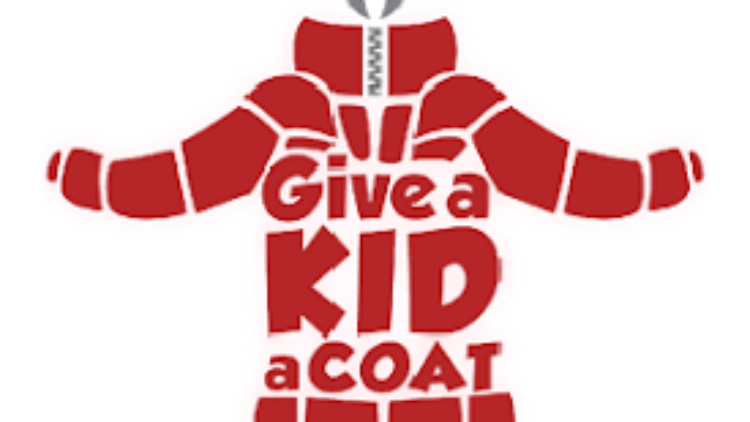 We look forward to helping you help the families in need. We will arrange pick-up with our big moving truck! 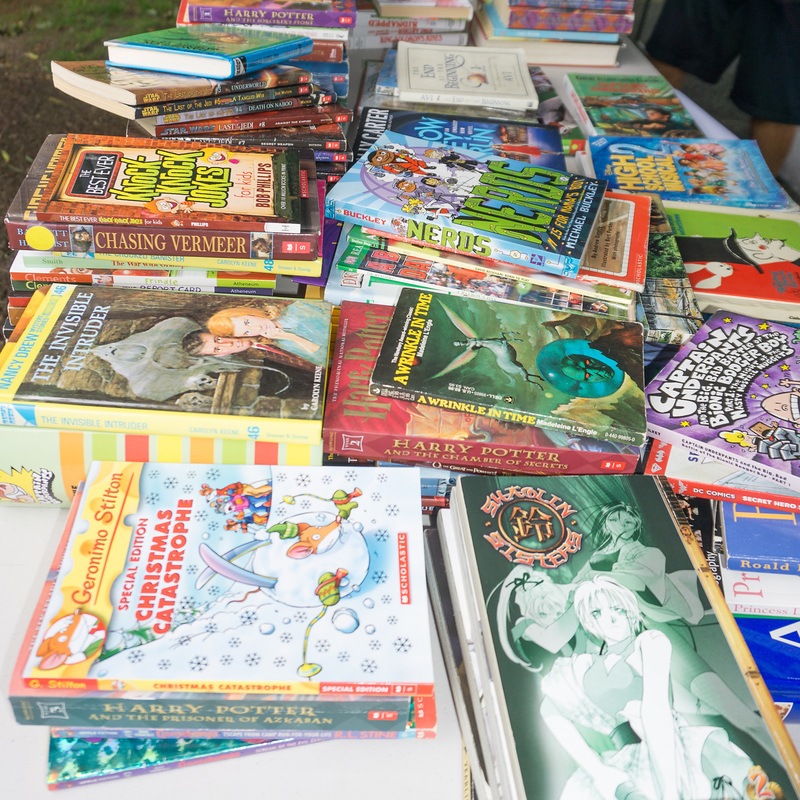 11may1:00 pm4:00 pmAnnual Children's Book Drive May 11thAnnual Book Drive- help us break our record of 4,000 book collected! We need quality children’s books appropriate for Toddlers through 8th grade! 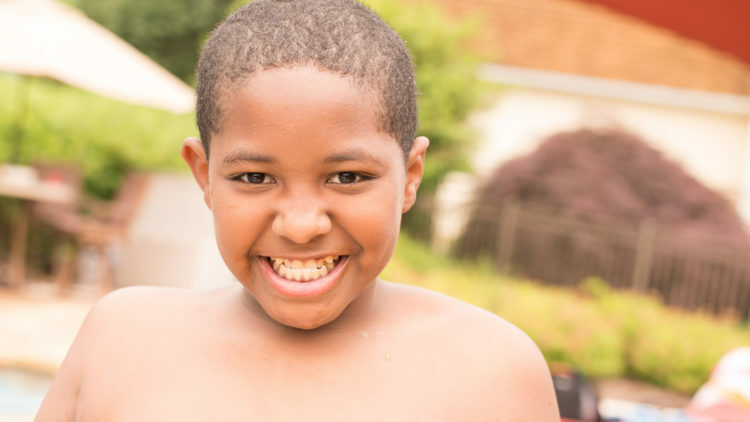 There are more schools in Philadelphia in need of your help. 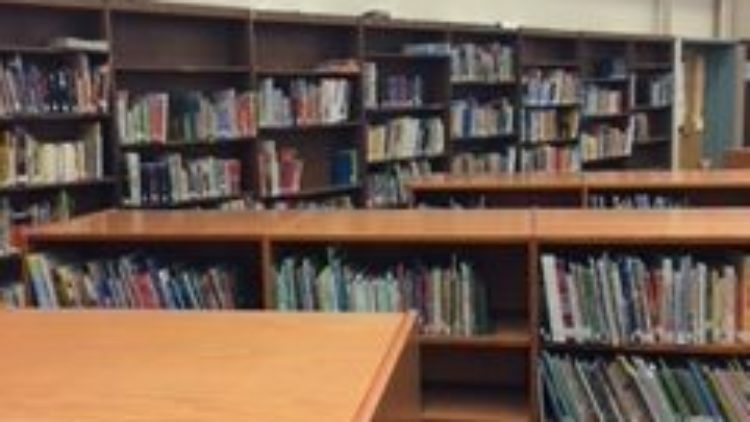 Way too many inner city schools do not have libraries for their students. 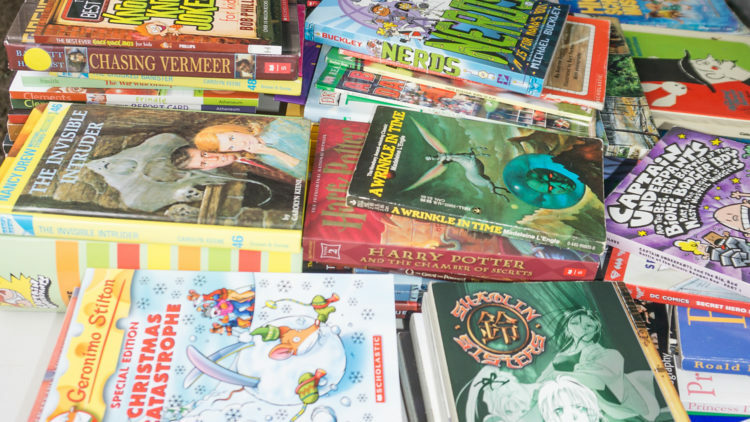 Our contact is a retired librarian volunteering her time to bring needed books to students, and she will be cataloging the books we donate for Hartranft and Kirkbride Elementary Schools in South Philadelphia. Any baby books donated will be shared with a doctor which provides services to low income families. This Philadelphia physician hands out lightly used baby and picture books to children at the clinic. So start clearing off those shelves and inspire some young minds to read! Various collection sites will be found in local schools, sports teams and organizations for the first 2 weeks in May. Contact tiffany@dimedio.com with concerns or questions, or simply see you soon! 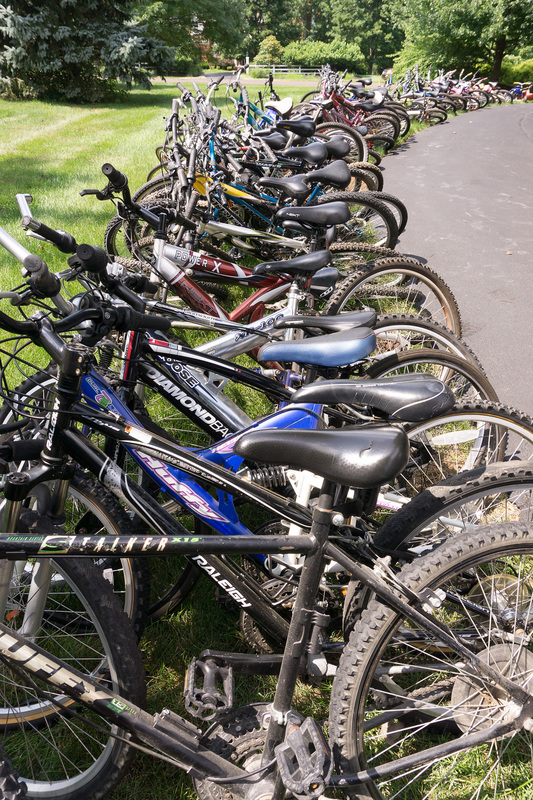 27jul12:00 pm3:00 pmWe will find your used bikes a new ride!We will find your used bikes a new ride! 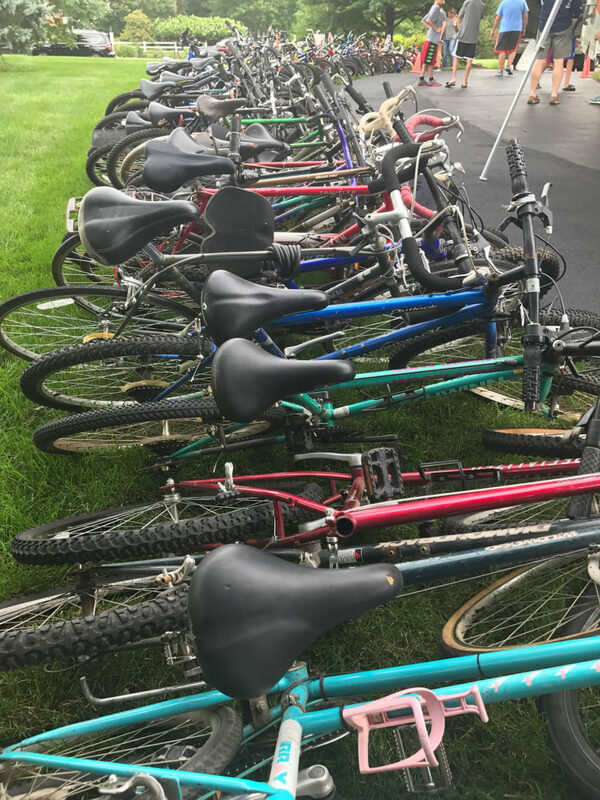 We will be holding another bike drive on Sunday, May 5th, 2019 between 12 – 3 PM at 3 Spring Oak Drive, Newtown, PA 18940. Please drop off your old bikes — any type of bike, any condition is fine. All bikes will be donated to the Trenton Boys and Girls Club Bike Exchange. The mission of the Bike Exchange is to help low income families purchase bikes and to raise money for the Trenton Boys & Girls Club After School Programs. More information about the Bike Exchange is at www.BikeExchangeNJ.org. Here is how it works; we collect used bikes. Then volunteers recondition the bikes, and sell them at the Bike Exchange. 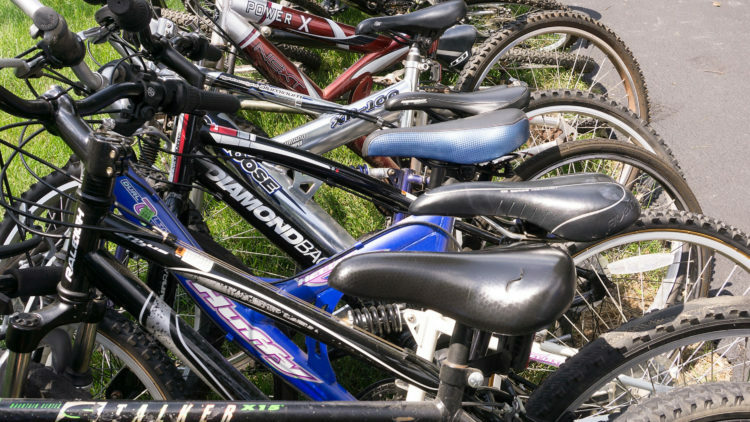 Since the Bike Exchange is run by volunteers, nearly all funds from the sale of bikes support the Trenton Boys and Girls Club’s after school programs. Please contact us at (Chris) 215-850-2787 or (Tiffany) 215-805-3791 if you have any questions or if you have bikes to donate but can not get them to us on July 28th. We may be able to arrange pick-up or alternate drop times. 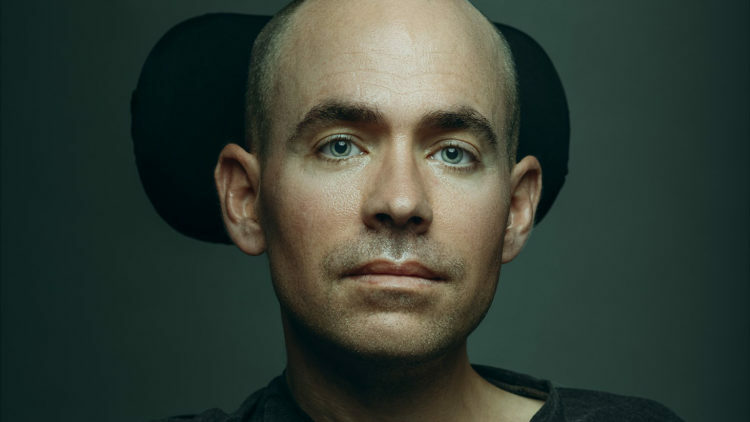 © 2017 Raising Hope Foundation. Site Credits.